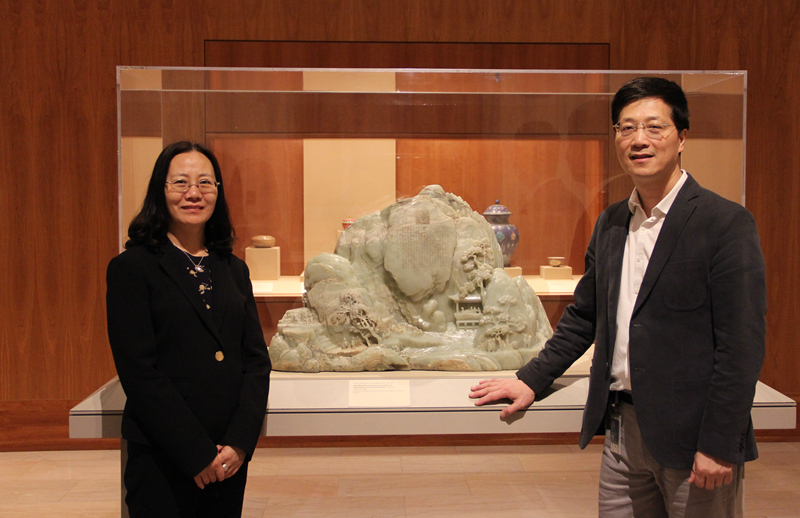 In the morning of June 30, Consul Zhang Min visited MIA(Minneapolis Institute of Art) and met with Mr. Liu Yang, the Head of the Asian Art Department of MIA. They exchanged views on strengthening bilateral exchanges and cooperation in the cultural fields. Consul Zhang said MIA is one of the famous art museums in the midwest of the United States. It is renowned by the art collections from ancient China. In recent years, MIA has played an active role in promoting Chinese culture by holding Chinese art exhibition and other cultural exchange activities. It is of great significance to promote the understanding of Chinese culture for Minnesotans. The Chinese Consulate General is willing to deepen the close relationship with the Institute, and to further strengthen the cultural and artistic exchanges and cooperation. As the curator of Chinese Art of MIA, Mr. Liu said that MIA highly values the cultural exchanges and cooperation with China. 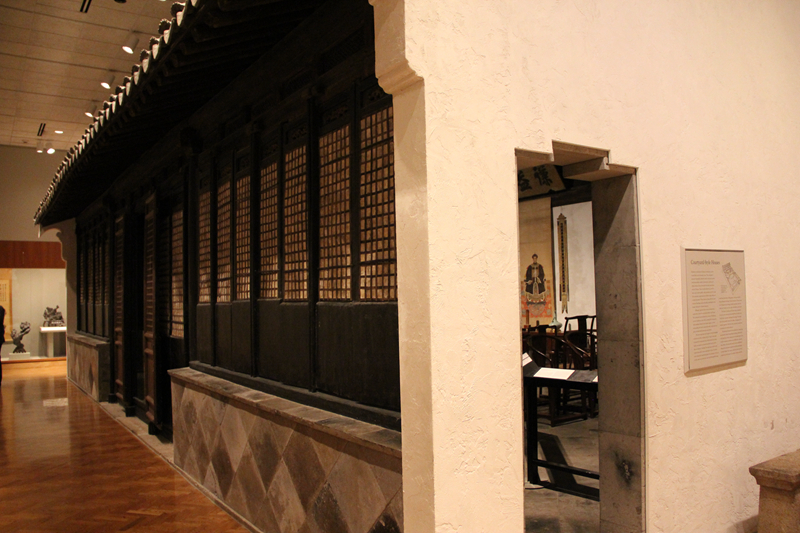 The Chinese Gallery, located next to the main entrance, is the most popular gallery in MIA. MIA hopes to continue the friend relations and good cooperations with China and makes positive contributions to bilateral cultural exchanges. 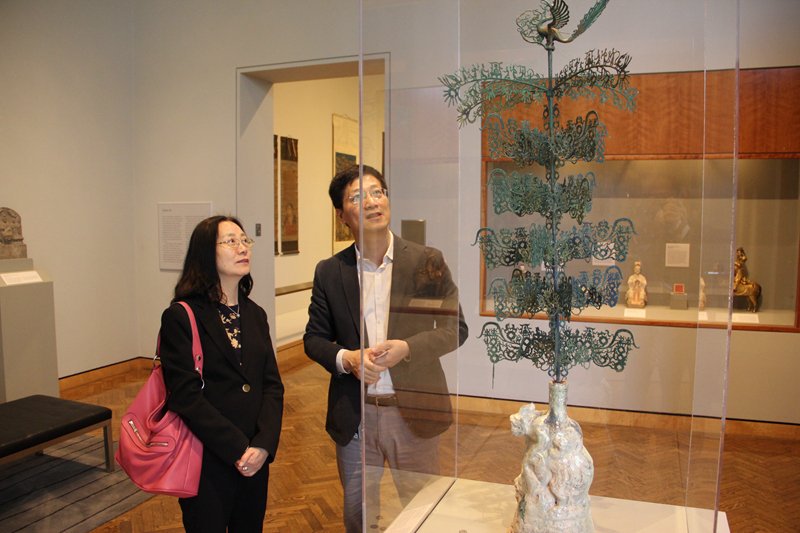 Consul Zhang also took a tour of Chinese gallery, accompanied by Mr. Liu Yang. MIA, found in 1883, is one of the largest art institutions in Minnesota. More than a half-million people visit the museum each year.